Why is it that during exam time, all I can think of is the stuff I’d rather be doing? Sleeping, reading, eating, baking, painting, shopping, blogging, watching grass grow….actually, anything other than studying. 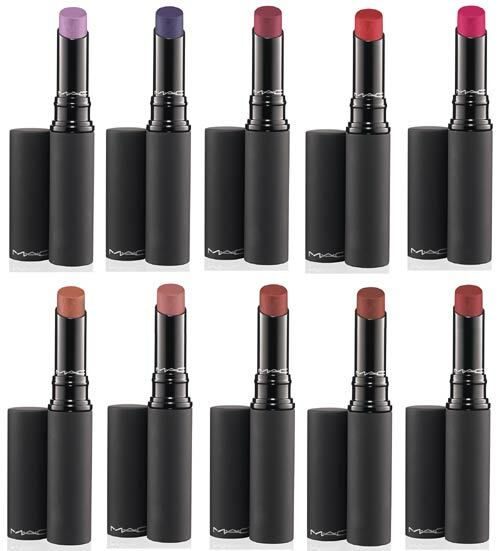 Now, MAC releases about 40 new collections each year. I wouldn’t bother telling you about all of them, since there are so many, but only let you know about the ones I think are really worth checking out. When it comes down to it there’s no cap on how much $$$ you can spend on cosmetics, so unless your last name is Trump/Murdoch/Gates/Hilton, you’re probably weighing up the pros and cons everytime you invest in a new product. So what is so great about Posh Paradise? 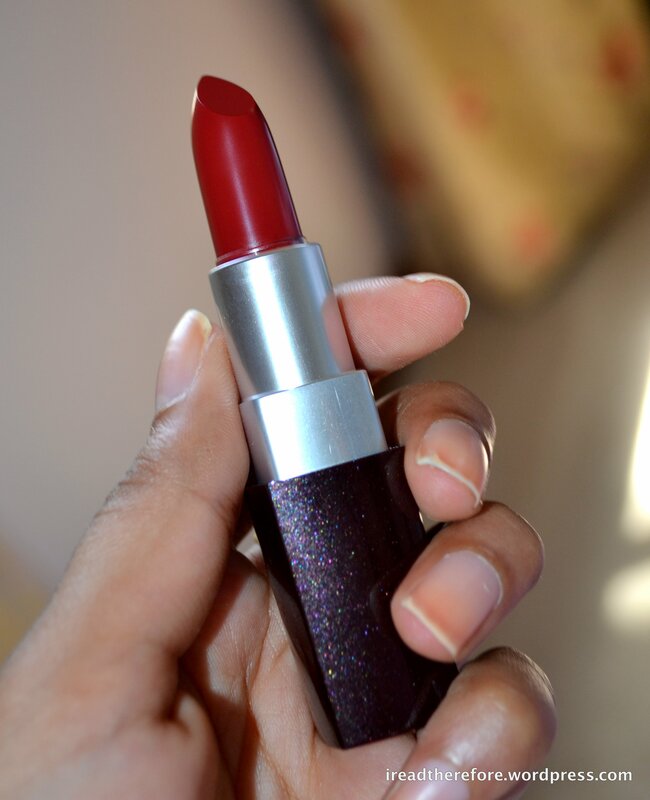 It features two of MAC’s great products – Mattene lipsticks, and Paint Pots. Rare Exotic and Fresh Amour are not available in AUS. Having just gone to Myer to check this collection out for myself, I can report that the full collection is being sold in stores but not on the website! These retail for AUD 36.00. The Mattene formula is a compromise between a creamsheen (which can apply a bit sheer) and a matte (which can appear chalky). These lipsticks are highly pigmented and are getting lots of hype, so make sure you go check them out soon because they sell out quickly! 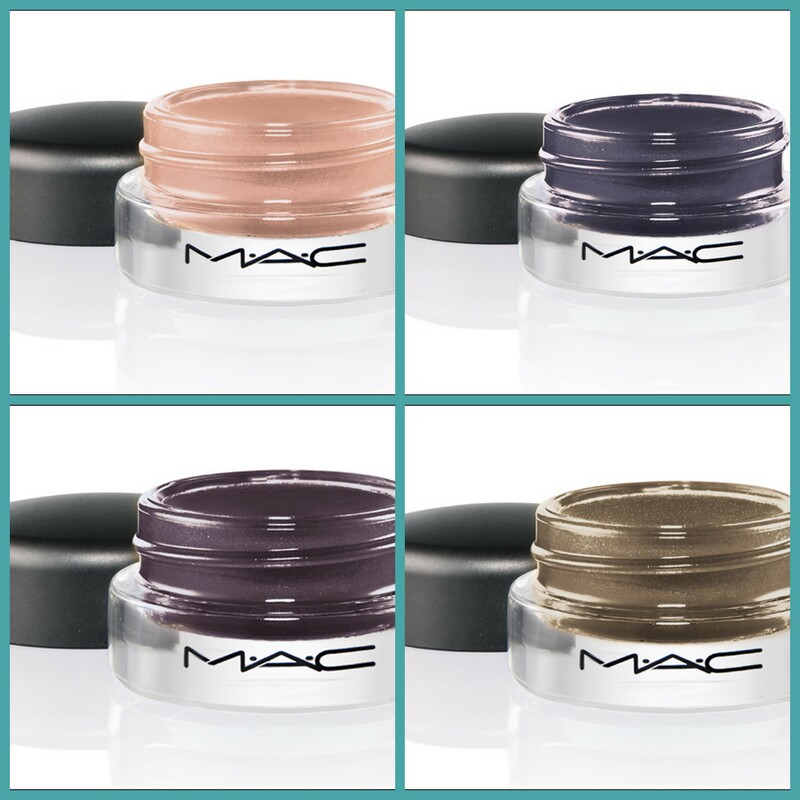 Paint Pots are concentrated eye colour, designed to be used as a base for powder eyeshadow. They are marketed as ‘creamy’ but I have always found them to apply very dry (and sometimes streaky). 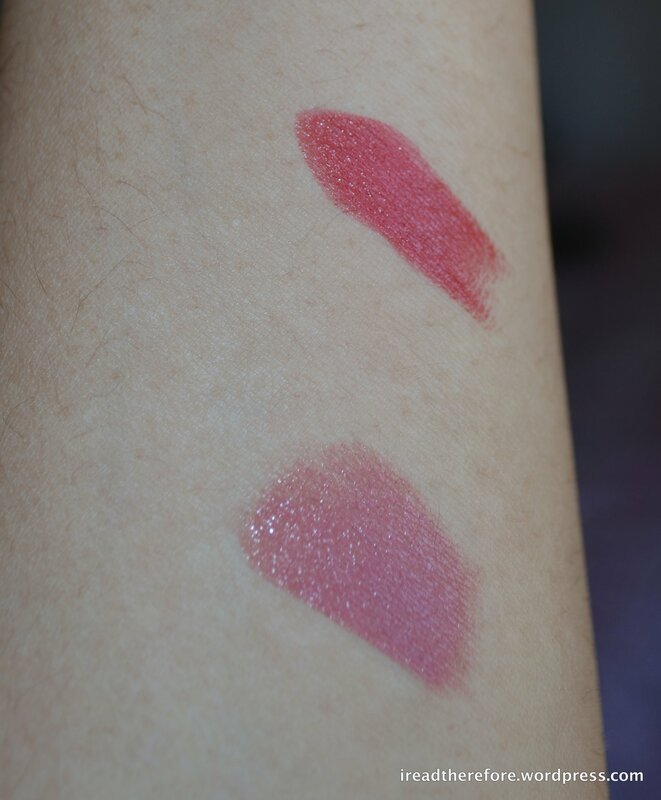 EDIT: I swatched some of these today, and they are like butter! They are even creamier than the permanent range of Paint Pots! 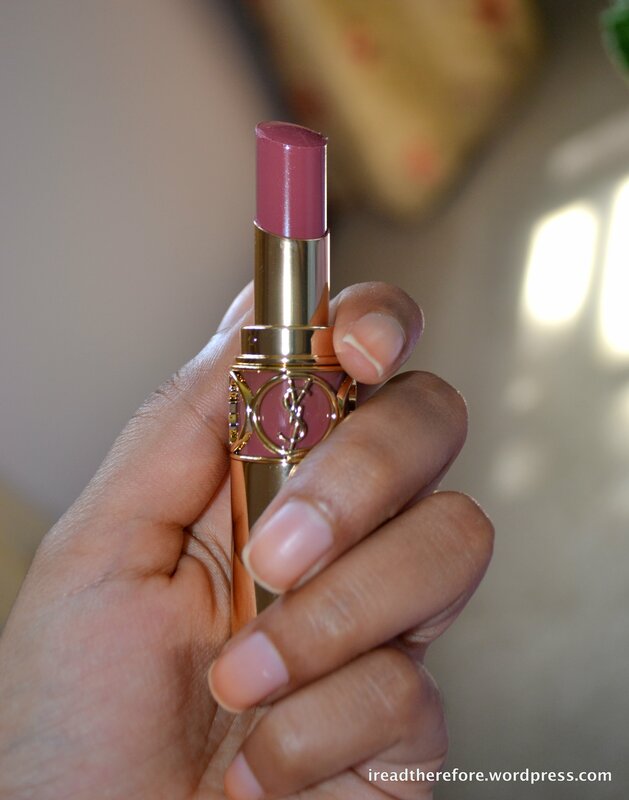 Nubile is the most gorgeous shade ever!!! However, they do have great staying power and definitely enhance the effect of your powder makeup. For that reason, they are a solid investment. One pot will last for years, even if you use it regularly, because they are very pigmented. These retail for AUD 35.00, which is the same price as the permanent Paint Pots. 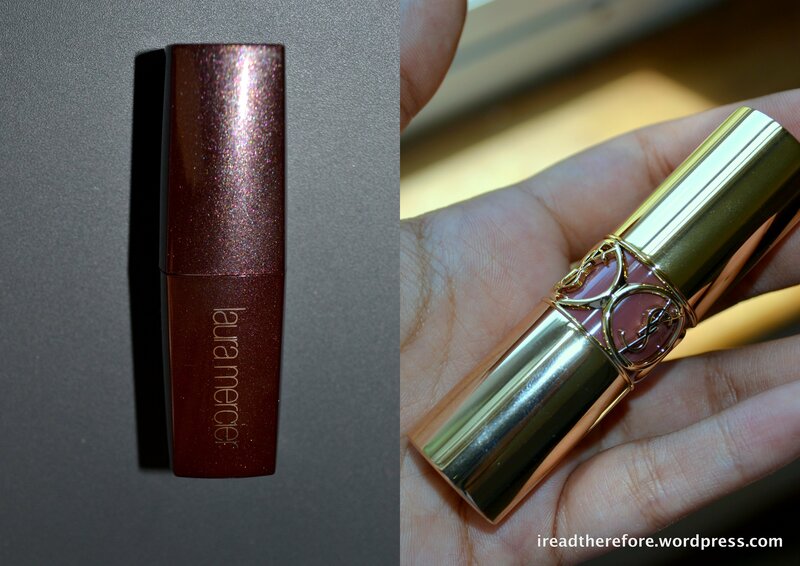 Unfortunately, due to the hell that is exam period, I haven’t been able to go see these in person or get any swatches. 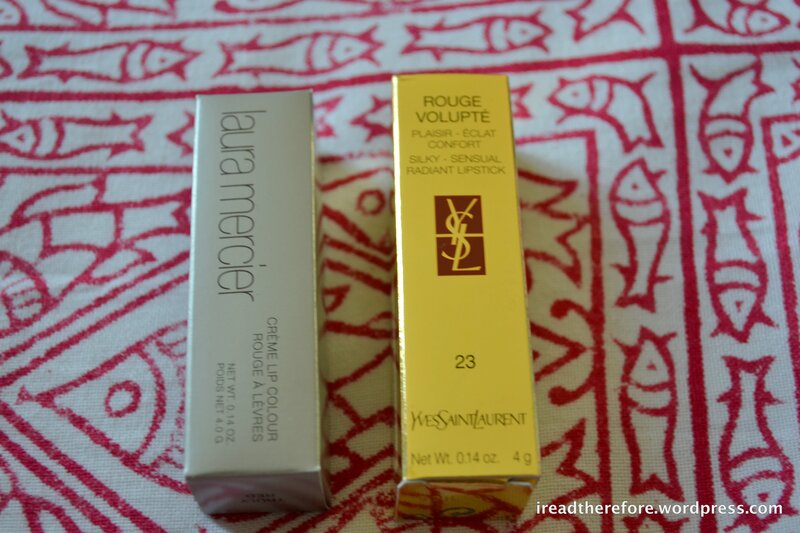 If you want some more info on how these products perform, check out Christine M’s review on Temptalia: Mattenes, Paint Pots. Based on the photos/reviews, my picks from this collection are the Rare Exotic Mattene and the Imaginary Paint Pot! What are you loving from Posh Paradise? ps. Only 3 more days til FREEDOM! Images sourced from Makeup For Life, Temptalia.